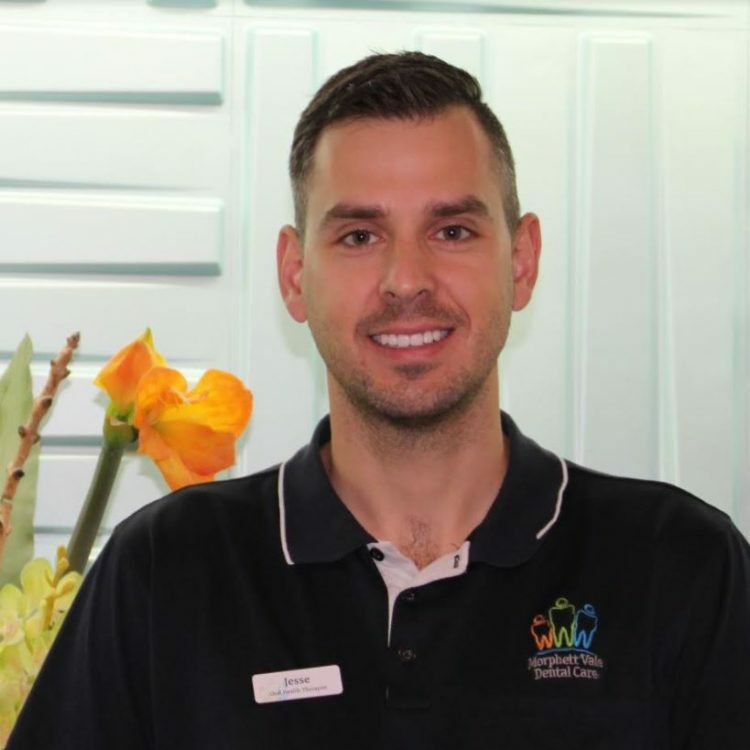 At Morphett Vale Dental Care we have been servicing the community for many years. Many of our customers come from Morphett Vale, Reynella, Woodcroft, and Hackham. But we service anyone that needs help in the Southern Suburbs of Adelaide. 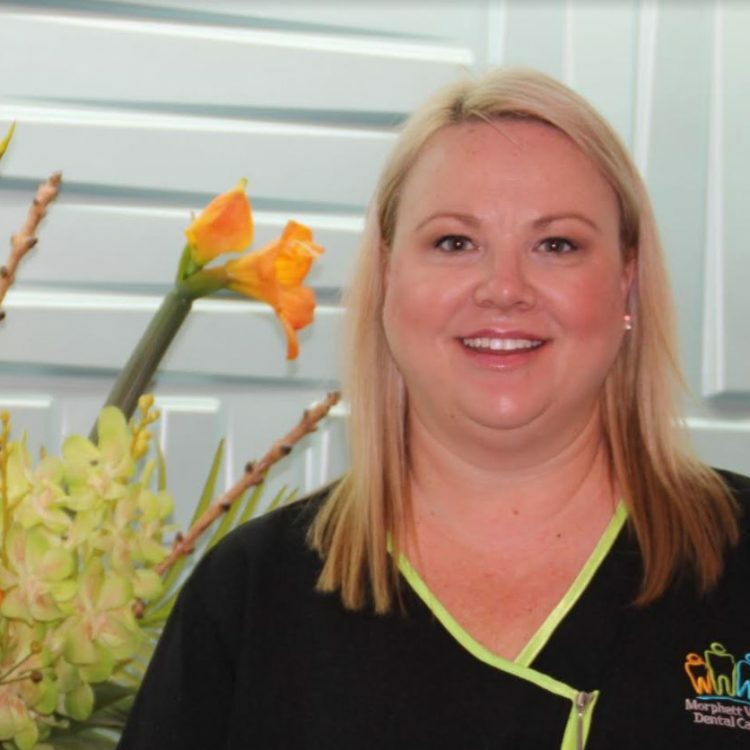 Our dental approach is simple, we put ourselves in your place and treat you in the same caring manner in which we would like to be treated. We only offer the type of care we would want for our family and ourselves. The old approach to dental care was patch and repair and the patient was told what they needed. In the end, this patchwork approaches lessened patient’s dental health and leads to more dental emergencies, pain, and expense. We welcome you to follow us on Facebook, we update our page daily offering you specials, information, and knowledge. 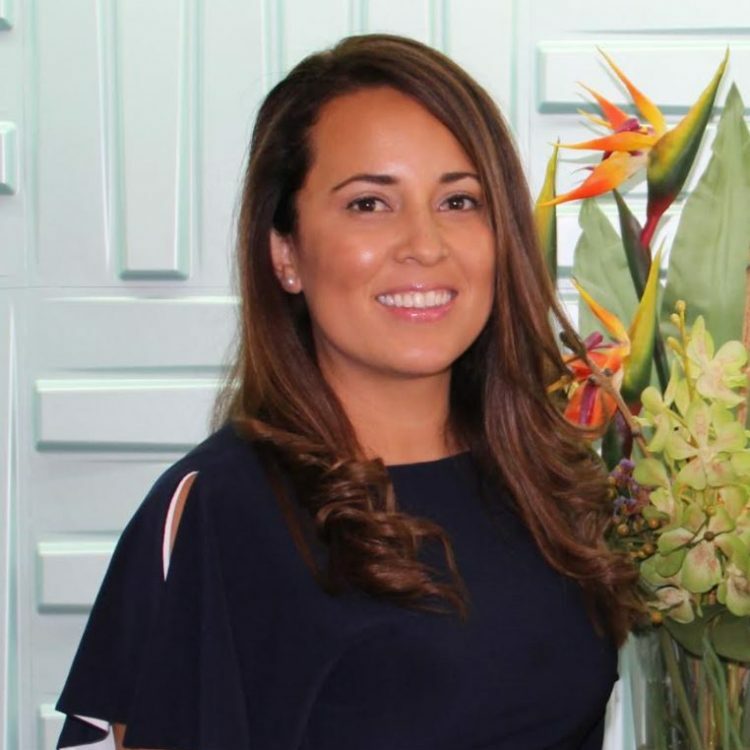 In our approach, the patient is involved much more and we dedicate to helping each patient preserve their teeth, prevent problems, optimise function and create beautiful teeth and attractive smiles. To achieve this we take the time to listen to you so that we can work in partnership with you to achieve your goals. Next, we gather the necessary medical information and complete a comprehensive dental assessment using the most advanced technology available in dentistry. We involve you in this assessment and discuss the results of the thorough assessment with you so that you are aware of your dental condition and can make informed decisions about your dental care. 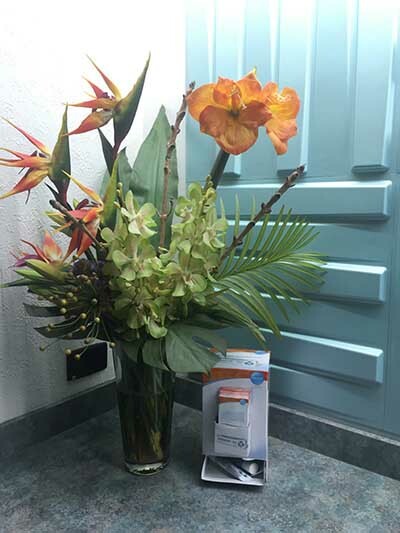 We will always recommend the most durable, natural solutions to your dental problems. You will be fully informed of the benefits, advantages, disadvantages, and risks associated with the treatments recommendations. Ultimately the final decisions always rest with you the patient but this way you are better prepared to make the decisions. We make every effort to provide you with a treatment plan tailored to your timetable and budget, without compromising on quality. If you would like to see what dental services we offer please visit our dental service page. Never been so happy with my smile thanks to clear correct. 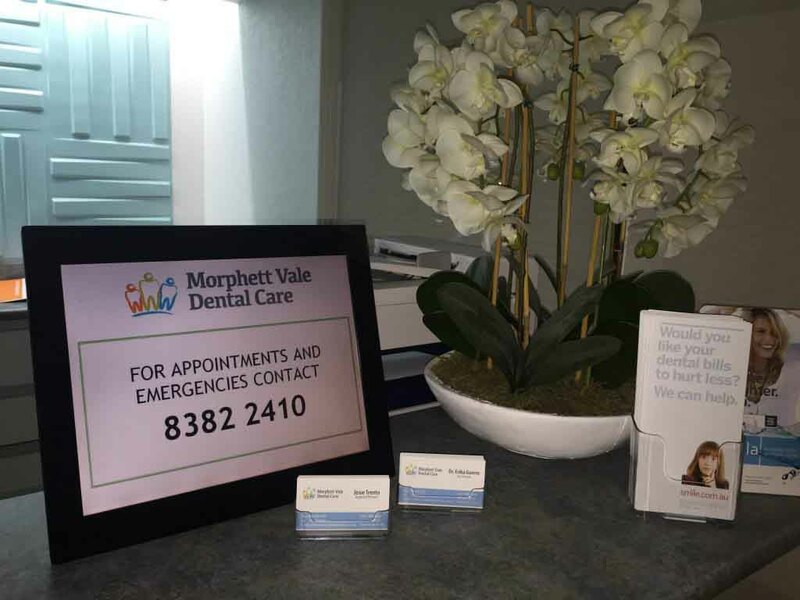 The team at Morphett Vale dentists are lovely to see. 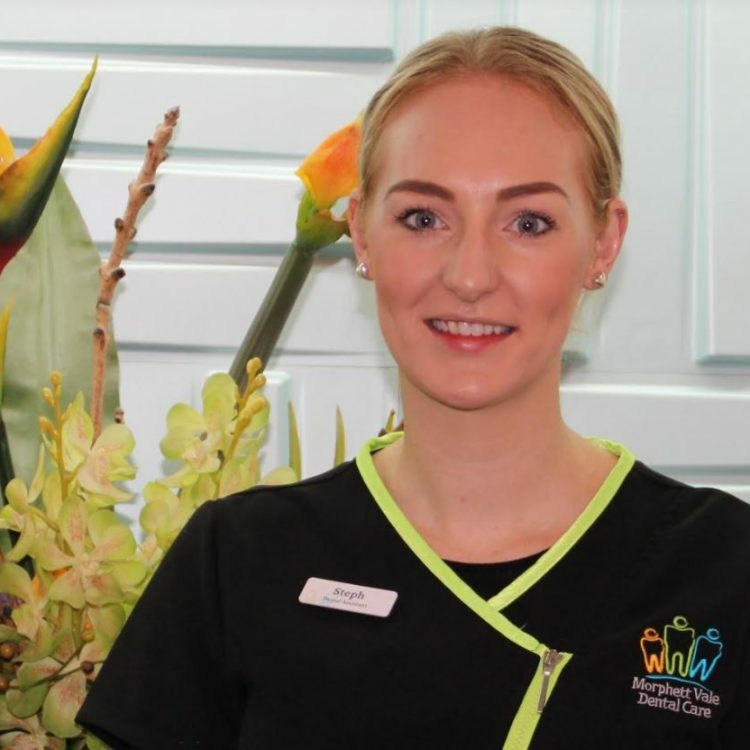 If you would like to learn more about our staff at Morphett Vale Dental Care you can visit the links below. 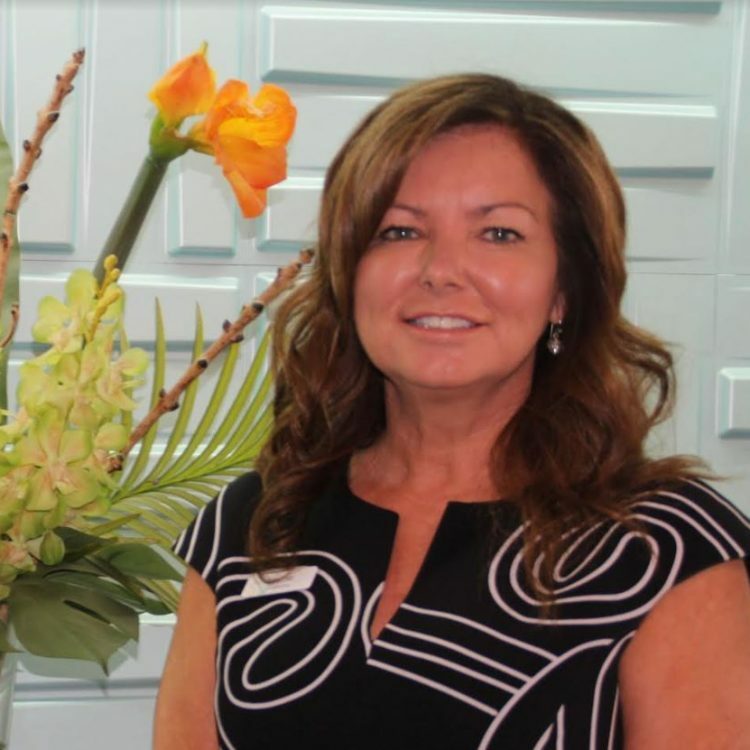 We look forward to helping you get the smile you deserve!